Also on next/subsequent Transactions you will get 1% Off so now you can Save Extra Money on Recharges Done through Amazon. 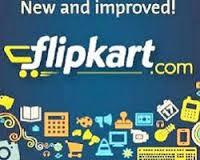 1 WHAT IS THE Cashkaro Amazon recharge OFFER? 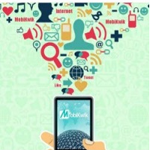 1.1 HOW TO GET FREE RECHARGE? 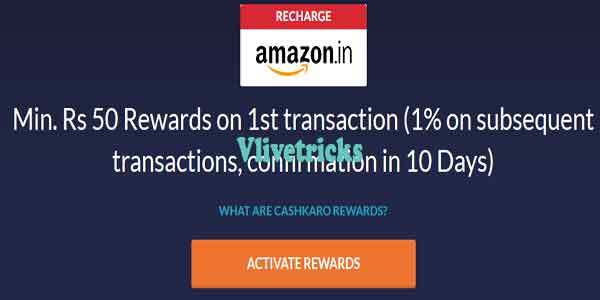 WHAT IS THE Cashkaro Amazon recharge OFFER? 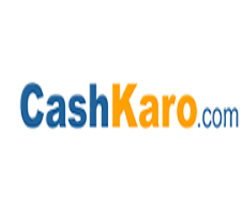 CashKaro.com is India’s Largest Cashback & Coupons site. 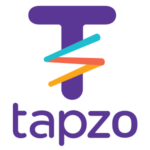 We are backed by Mr. Ratan Tata& one of India’s leading VC firms, Kalaari Capital. 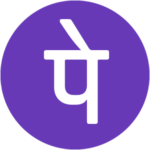 With over 2 million registered users, It is a one stop destination for savings across 1500+ ecommerce sites like Amazon.in, Flipkart, Paytm etc. 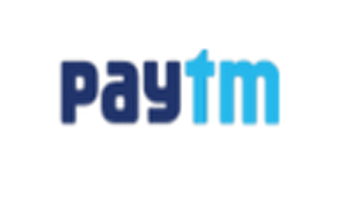 There Users manage to save an average of Rs.1000/- to Rs.15000/- monthly through shopping online. 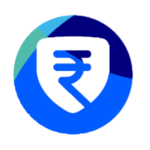 We have given a total Cashback of Rs.45 crores to our users till date.